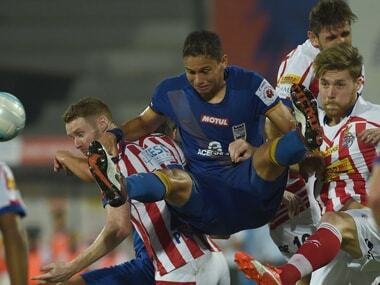 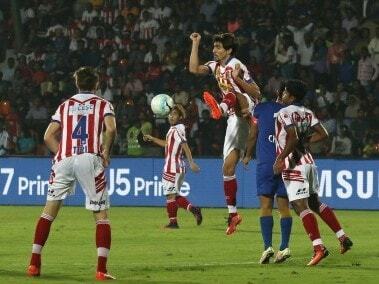 ATK thus climbed to sixth spot with 10 points from seven games. 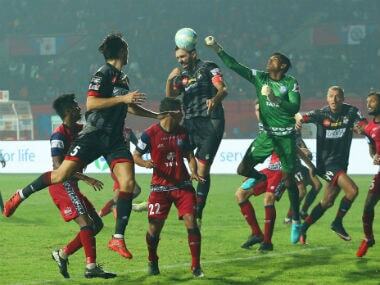 Pune, with just two points from seven matches, will be wondering if there is a way for them to stay afloat this season. 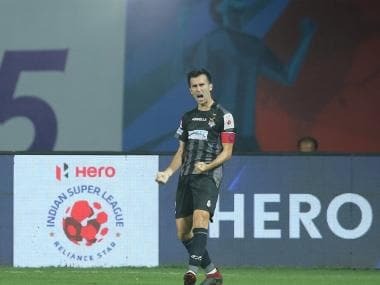 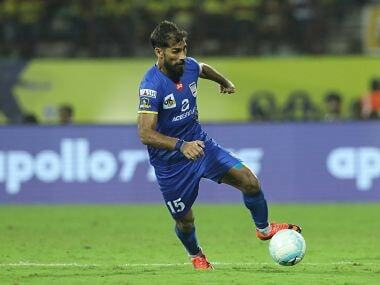 Sergio Cidoncha gave Jamshedpur the lead with a free-kick before Manuel Lanzarote curled a corner directly into the net at the stroke of half-time to level the scores. 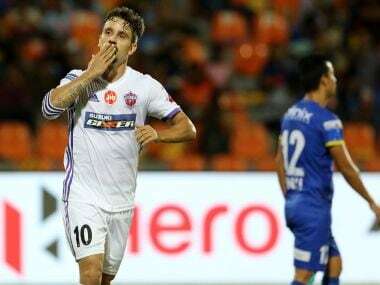 Mumbai's Gerson Vieira has moved to ATK in Kolkata, after a successful spell in the Maharashtrian city saw him come close to winning the Indian Super League after finishing on top of the table. 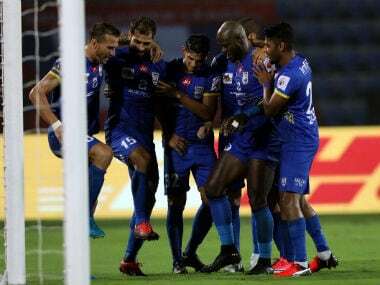 Mumbai have won three out of seven games and drawn one and their tally of 10 has left them currently in the middle of the table.